This fresh study from an internationally respected scholar of the Reformation and post-Reformation eras shows how the Reformers and their successors analyzed and reconciled the concepts of divine sovereignty and human freedom. 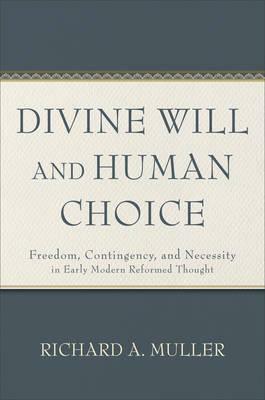 Richard Muller argues that traditional Reformed theology supported a robust theory of an omnipotent divine will and human free choice and drew on a tradition of Western theological and philosophical discussion. The book provides historical perspective on a topic of current interest and debate and offers a corrective to recent discussions.